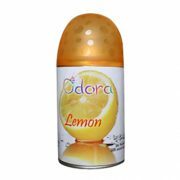 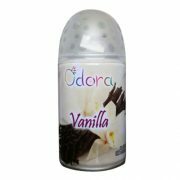 A specifically formulated Aerosol Air freshener refill that contains only the highest quality raw materials available. 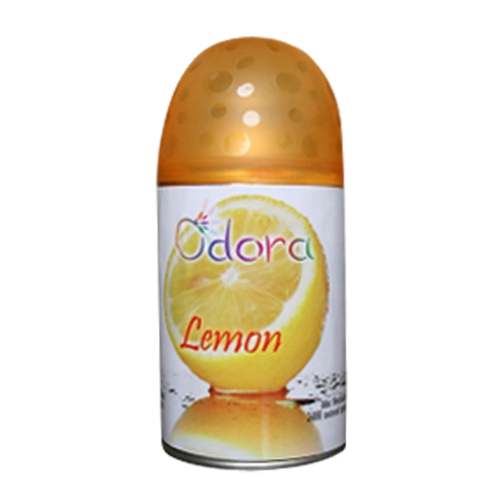 Scientifically neutralizes odours, while freshening the air. 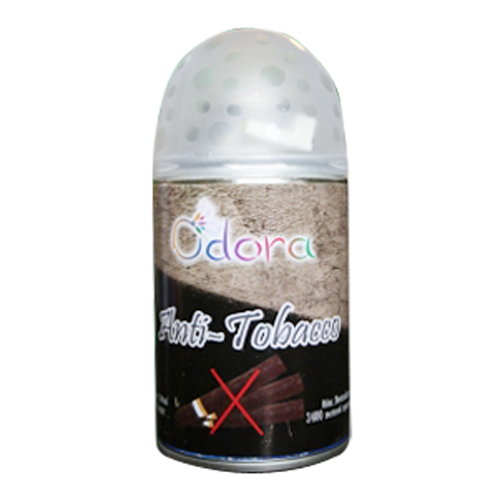 Lasts 30 – 60 days. 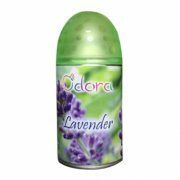 Fits most upright Metered Aerosol Dispensers.